In the industrial park Großhülsberg, you will find our modern interpretation of a snack bar. Enjoy our specialties in the fashionably furnished ambiance. During the summer season also with beer garden. 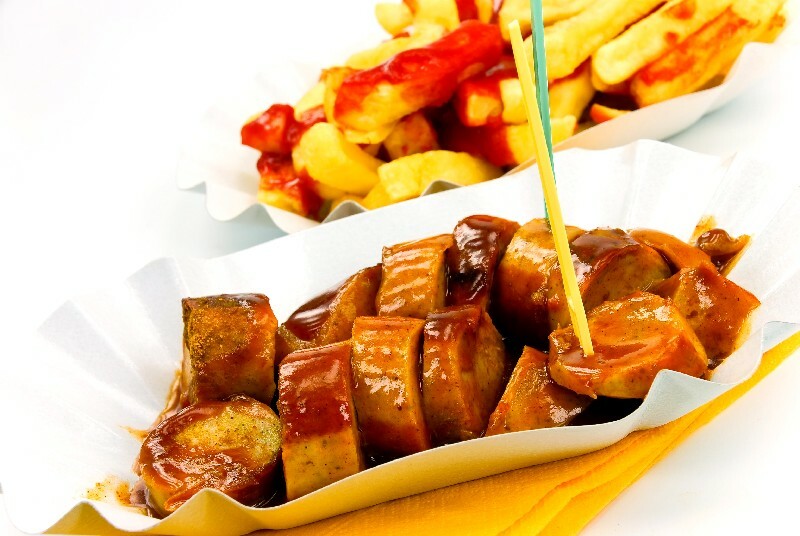 Whether Kromberg’s “Currywurst”, fish specialties or our varied dishes of the day, in our snack bar, something can be found for every taste.